Three religious leaders, Rabbi Or Rose, Dr. Jennifer Peace and Celene Ibrahim will engage in open conversation with each other and you as we navigate together the literally darker days of December and search for strategies to reunite a divided society. Come and learn from texts and traditions of Judaism, Christianity and Islam regarding the December holidays in all three faiths and the shared value of hope. Rabbi Or Rose, a leading writer and social activist, is the Founding Director of the Miller Center for Interreligious Learning & Leadership. 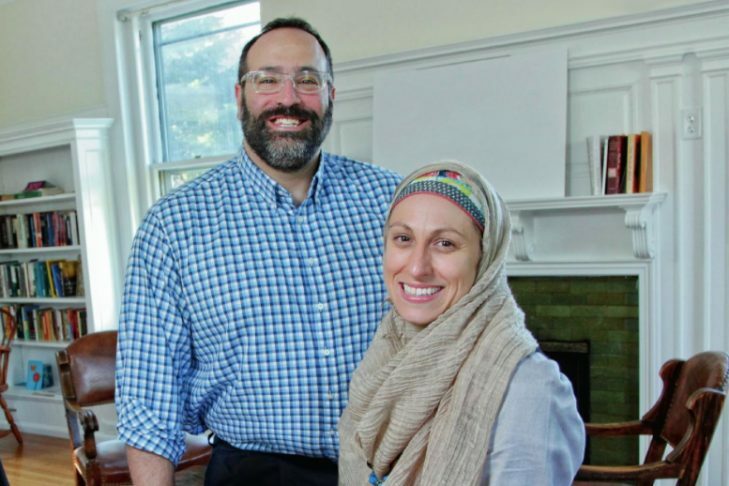 Celene Ibrahim, Associate at the Center for the Study of Jewish Christian Muslim Relations at Merrimack College, lectures and publishes widely on topics including the histories and theologies of interreligious relations. Jennifer Howe Peace is Associate Professor of Interfaith Studies at Andover Newton Theological School in Newton, MA. This event is part of the Hebrew College-Mishkan Tefila Speaker Series.